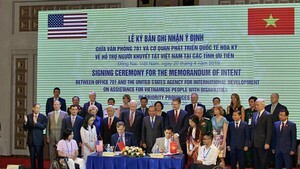 Binh Phuoc Province, where spontaneous migration is a hot spot, and adjoining localities have to coordinate with the Government to overcome this problem and take advantage of their human resources, Party General Secretary Nong Duc Manh said. He said this during his working visit to the southern province on September 8-10. The Party leader urged Binh Phuoc to speed up its economic reforms to assist developing industries, especially agricultural processing and services, including tourism. The General Secretary said Binh Phuoc should pursue a sustainable development strategy that makes the best use of land and natural resources, protects forests and the environment, and narrows the gap between the rich and the poor, and among areas. He affirmed that a balanced development strategy represents the nature of the regime, which targets the goal of a powerful country with wealthy people and an equal, democratic and civilized society. The Party leader also visited several historical and cultural sites in Binh Phuoc. 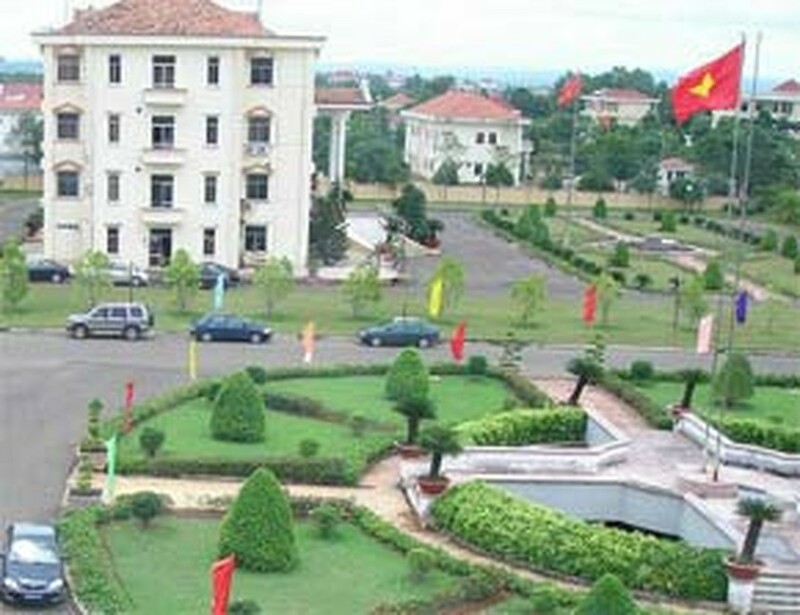 In 1997, Song Be Province was divided into Binh Duong Province and Binh Phuoc Province. Both are located in the southern key economic zone.